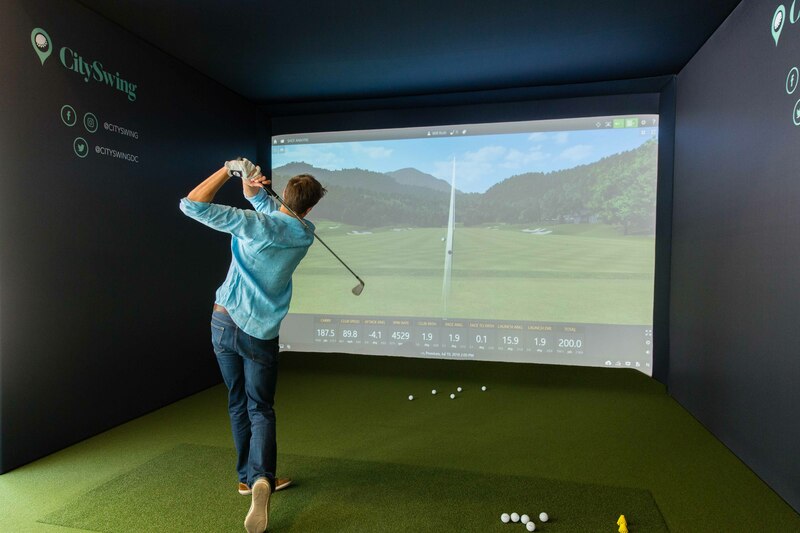 CitySwing is an immersive pop-up golf experience located at CityCenterDC! 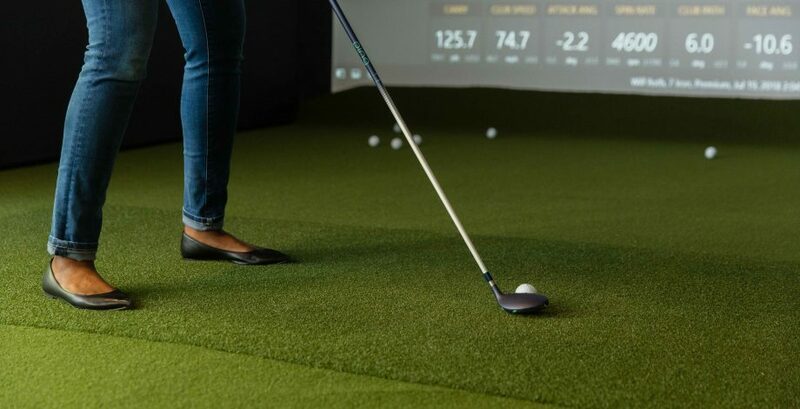 CitySwing features TrackMan Golf Simulation Technology which powers an immersive experience bringing you virtually onto courses around the world. 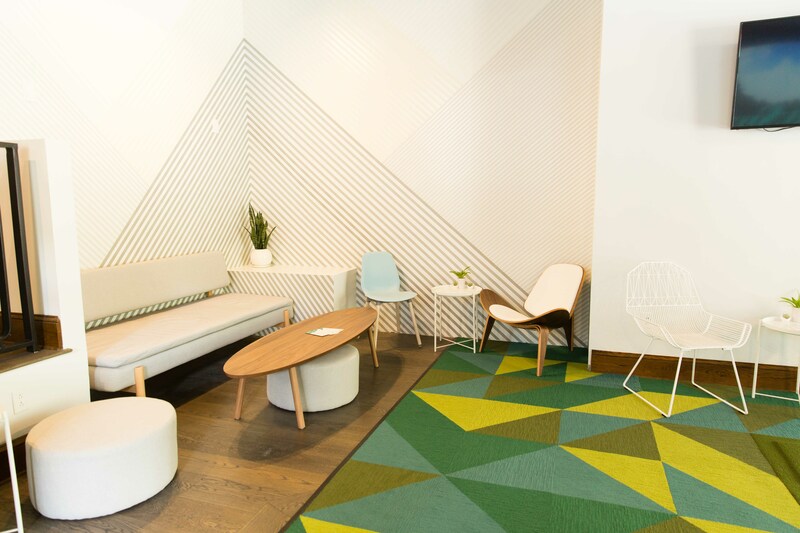 The pop-up is open everyday from 10am to 9pm until Sunday, March 31. Stop by to experience the industry-leading golf technology! The entire pop-up is also available for private event buyouts. The suite sets up comfortably for a variety of functions including networking events and private receptions. Learn more about CitySwing’s private event options here.